Thanksgiving | Ty Templeton's ART LAND!! You'll never stop me from cartooning. Don't make me cut you. -First off. 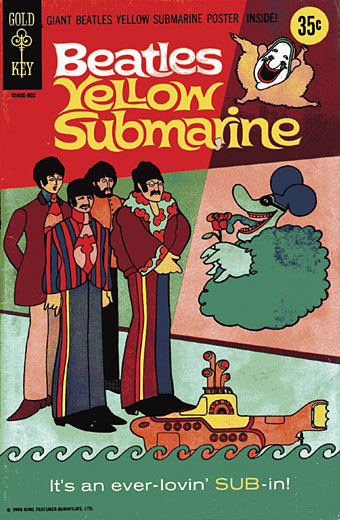 We must wish happy thoughts to Yoko, and the missing walrus. 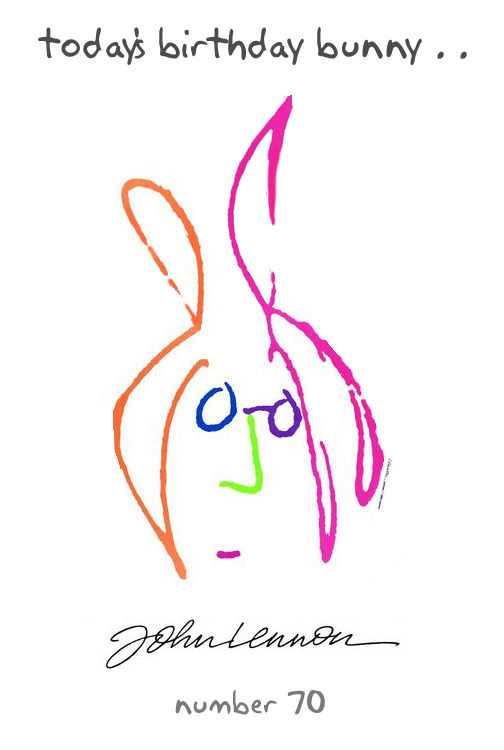 Who knew John did a bunny self portrait? It shows his range. Anyway…It’s Thanksgiving weekend in Canada…time to visit the mom’s house and eat turkey while the kids put permanent marks in their grandmother’s furniture. While I was over at the mom’s house a couple of weeks ago, I was handed a box of old drawings and cartoons from the start of my career…including some submissions to humour magazines drawng in my early twenties. In honour of turkey and visiting home, I present a couple of them on my bunny blog. All this goes to prove that young cartoonists should not PUN so much. It’s a disease when you’re that age. See you next week with an ALL NEW Bun Toon that has never been in my mother’s house.